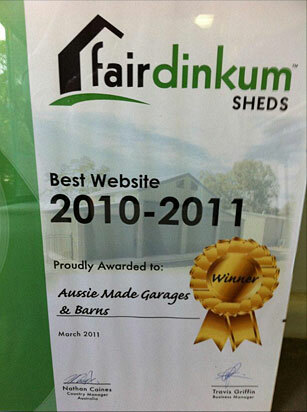 Aussie Made Garages & Barns have consistently taken out the Fair Dinkum Sheds “Top Sales” awards since 2007 but this year they received an additional award that went straight to the pool room – “Best Website”! 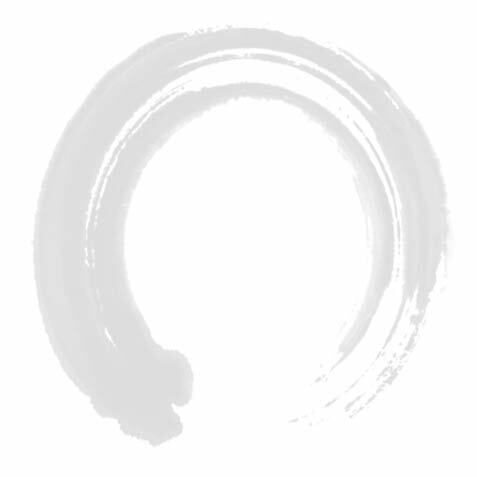 zen10 designed and developed the website to increase online quote requests in conjunction with a robust online advertising campaign. Without mentioning specific figures it’s safe to say that AussieMade.com.au rank in the top 5 of our most productive websites. By productive of course, we mean the number of enquiries and quotes (and therefore sales) generated from the website. Congratulations Aussie Made! If you want a Melbourne built garage or shed, we can highly recommend them! 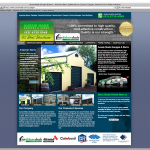 Check out the Aussie Made Melbourne Garages & Sheds website here. 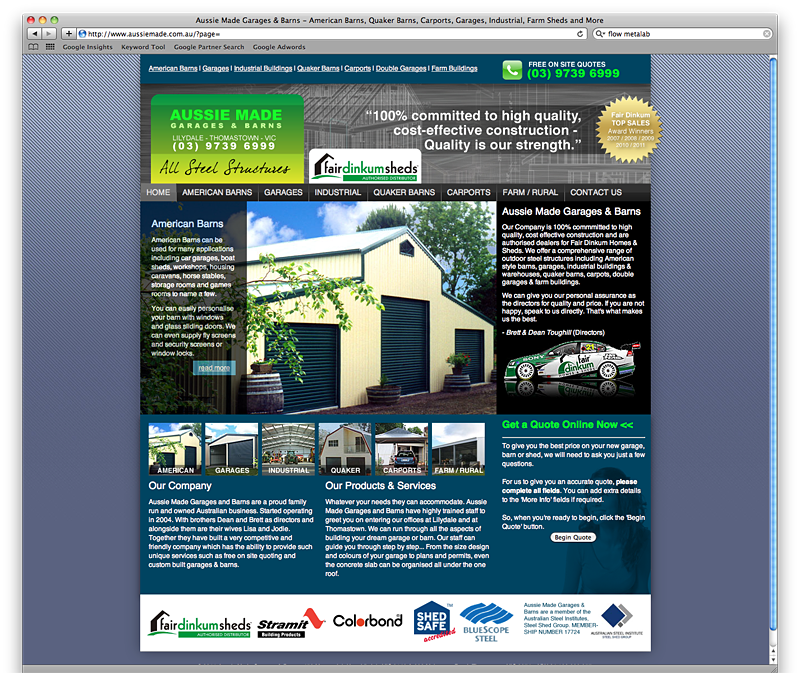 The website was designed by zen10‘s senior web designer/developer Dylan O’Donnell in close consultation with the client.